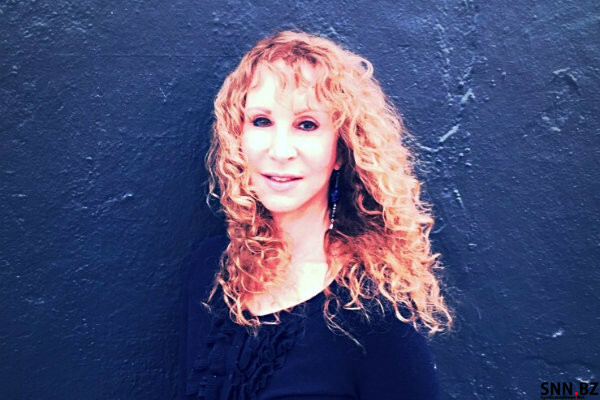 London born and raised, Patricia Posner (Trisha) is an author/researcher, fashionista and wife/partner of best-selling author/researcher, attorney, Gerald Posner. Although Trisha and Gerald live on South Beach and we see them often on Lincoln Road and at various events, we caught up with them at the Miami Book Fair where Trisha talked about her latest book, The PHARMACIST OF AUSCHWITZ. During the conversation Trisha had with Stewart at the Book Fair, we discovered that when Gerald is working on one of his books, she does the research and editing. And when she is working on one of her books, Gerald helps her with whatever needs to be done … even when the book is about Menopause.